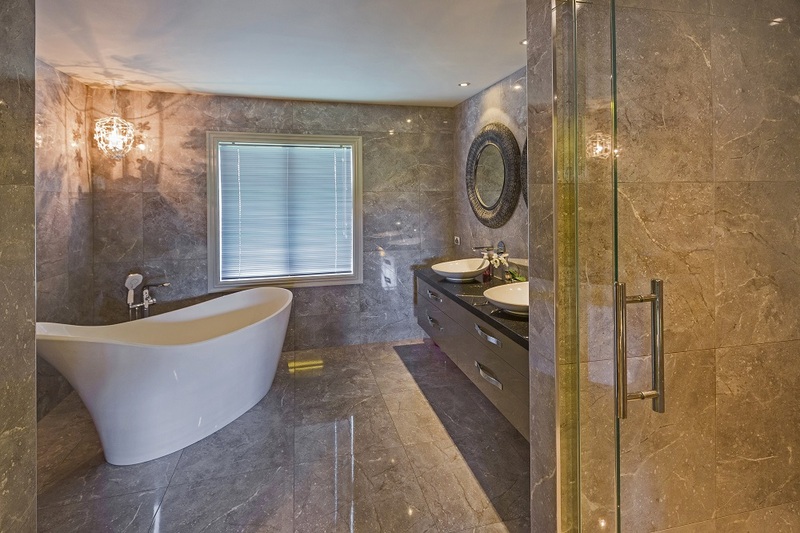 Is your bathroom looking tired and dated? 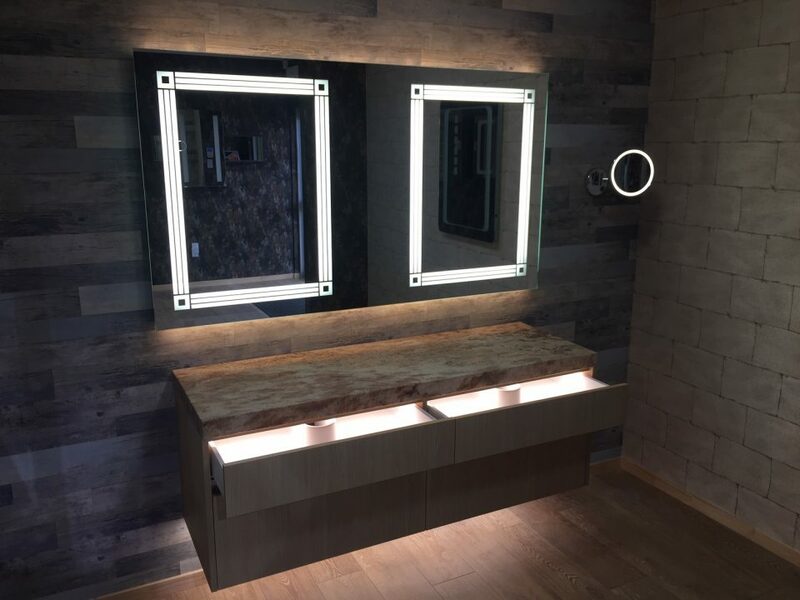 In addition to the great range of LED Mirrors, Cabinets and Vanities, UniLED offers a full bathroom renovation and remodelling service. 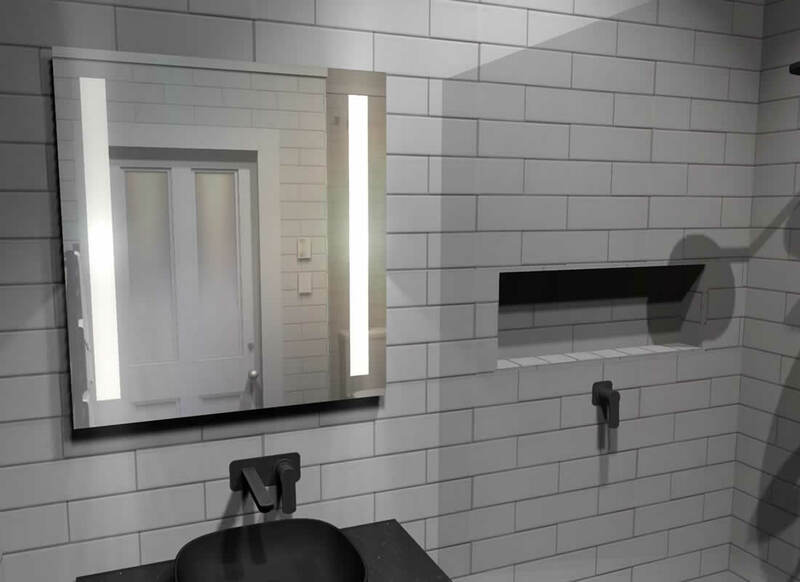 UniLED make designing your new bathroom easy! We employ advanced 3D modelling so you can see your design ideas come to life. 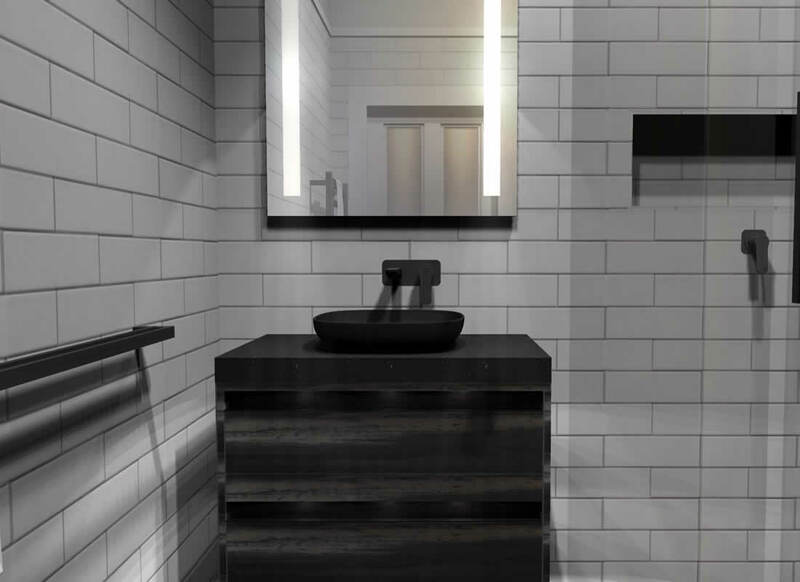 Change bathroom layouts, choose your fittings and fixtures and see how it will all come together. 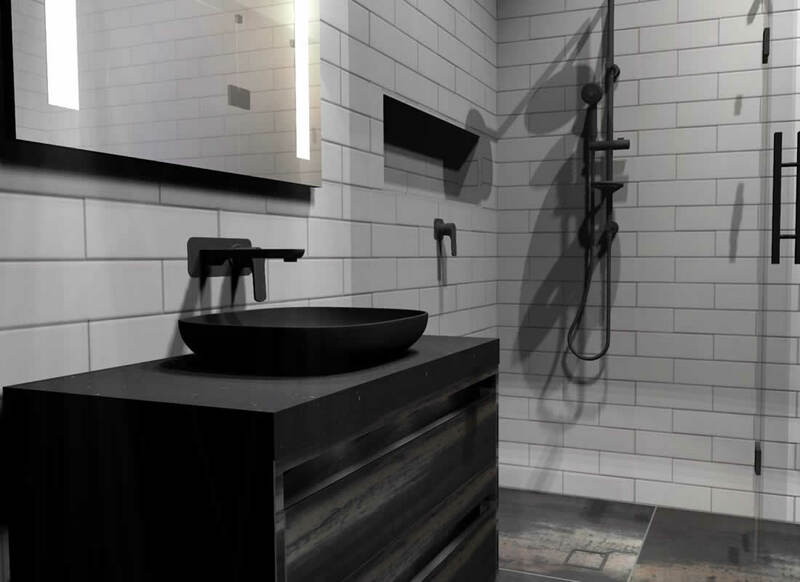 Our renovation team at UniLED Bathroomware is passionate about delivering a premium bathroom with the finest of detail being of paramount importance. 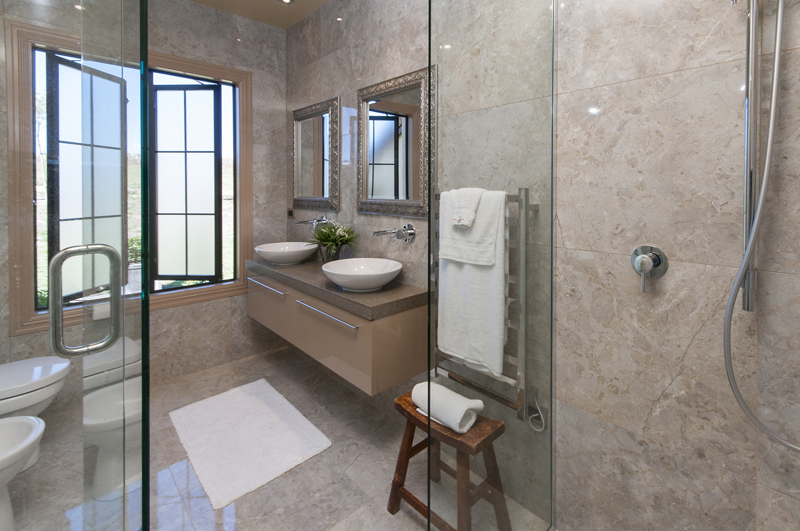 We understand and have the eye for finishing our bathroom renovations to the highest possible standard. Consistency of spacing between tiles, silicone beads, cutting edges of tiles to name but a few...… is a couple of the parameters that we measure ourselves by when critiquing our workmanship. 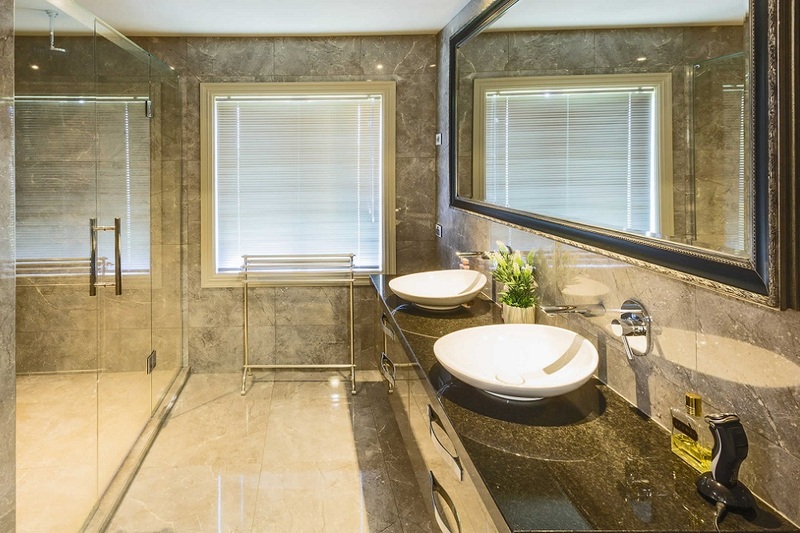 Our team of tilers, builders and painters are highly trained tradespeople that continually delivers the finer finishes that allows our customers to experience that “wow factor” after completion. 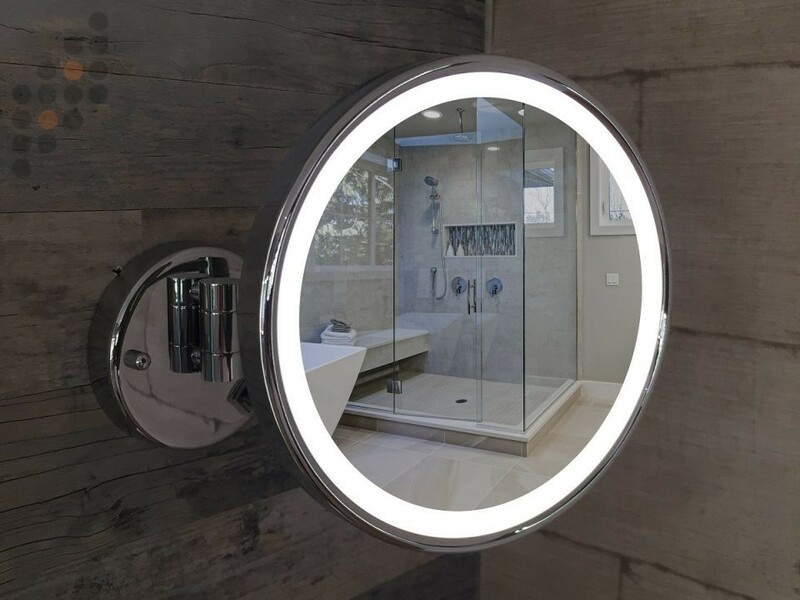 Our range of LED Bathroomware is also crafted locally in New Zealand and comes with a full technical and after sales support team. 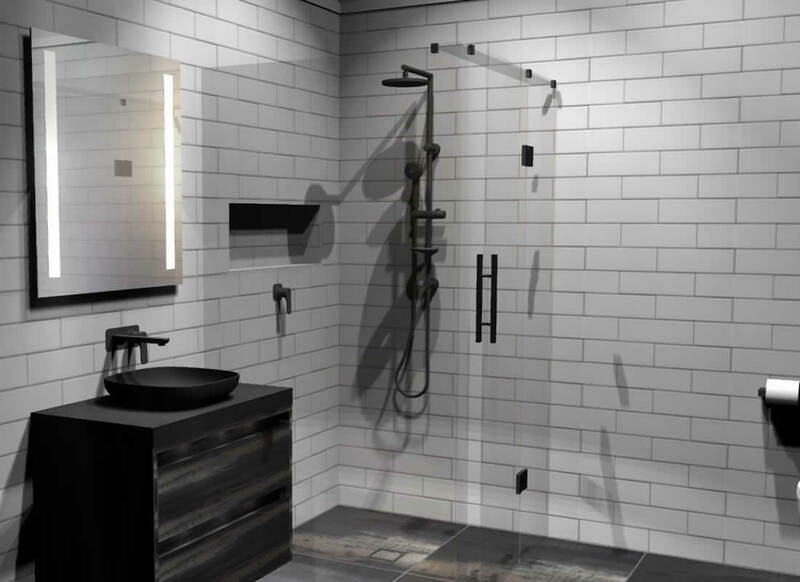 This will give you confidence that not only your renovation, but also the products in your bathroom are superior, stylish and practical, and can be maintained for years to come! Be aware of inferior and unskilled offers out there! It’s a big investment and you cannot afford to get it wrong! 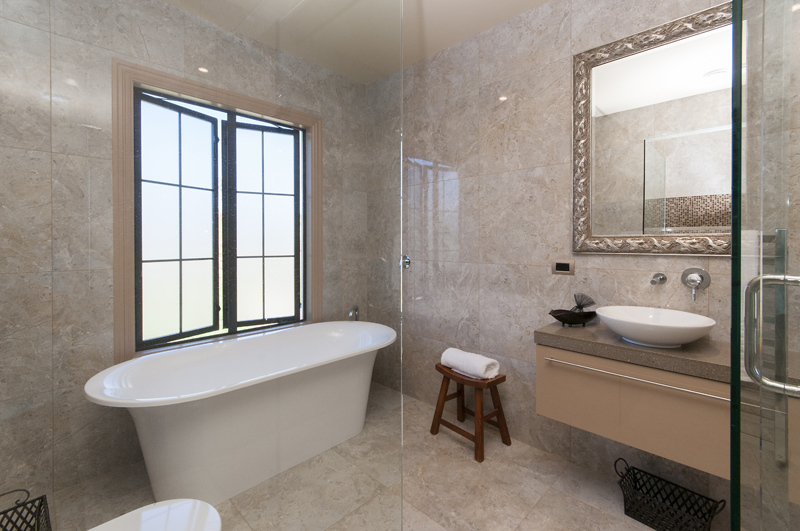 Call us for a no obligation chat about your bathroom renovation project……you’ll be happy you did.